In a bid to inform our own AR-focused products and services we have been studying how AR technologies have, and could be implemented. We have identified 10 core creative mechanics that can be employed when developing use cases for emerging technology that brings us closer to our surroundings. This mechanic encourages people to get out into the real world and hunt for digital interventions which appear through the AR experience. Pokémon Go is a great example of this. Here the AR experience needs regular attention from the user over a period of time, thus creating an ongoing engagement between the user and their new reality. Imagining how the Japanese toy “Tamagotchi’ could move from its physical form to work within an AR experience, especially relevant as the toy is making a somewhat cliché retro comeback. We can now be guided by digital objects alongside material objects. We can use the AR experience for a new layer of flexible signposting encouraging further non-linear exploration of an existing place — for instance we could direct people away from traditional paths within our national parks and lead them to equally valid yet less explored areas. 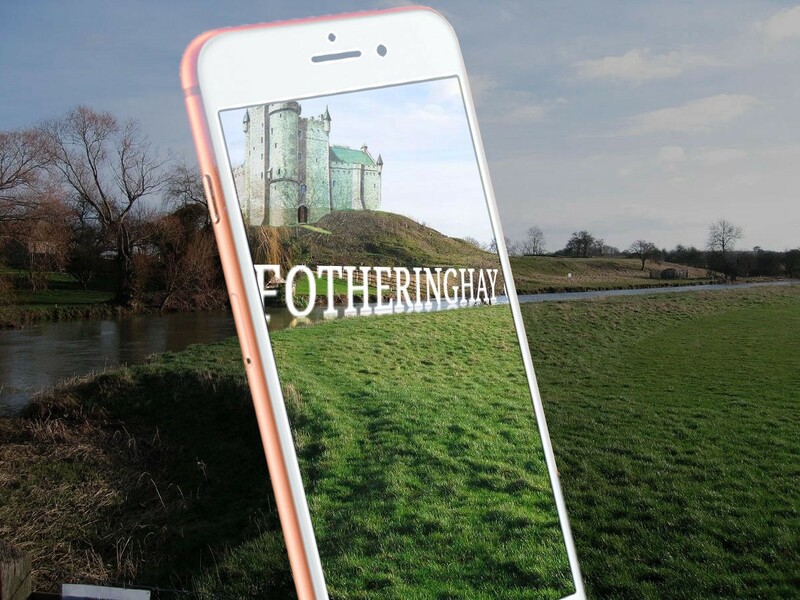 The AR layer can be used to reveal hidden facts and opportunities within the real world. This can have utilitarian as well as educational purposes. For instance we can now use geolocation and AR technologies together to create services maps for estate managers to comprehend in real time where services, cables, traffic lanes, and drainage intersect. A well-used successful reveal mechanic is the Pocket Universe app which reveals star constellations and galaxies that wouldn’t be visible to the naked eye by using theiPhone’s accelerometer to accurately overlay data about the areas of sky you are pointing your device at. What would it feel like to have a fire-breathing dragon swoop over you? The VFX artists at GoT have succeeded to an extent, but we are still aware of watching this on a screen. Imagine if we remove that detachment and had the same experience using AR tech. The AR experience may well be the future of our fantasies. 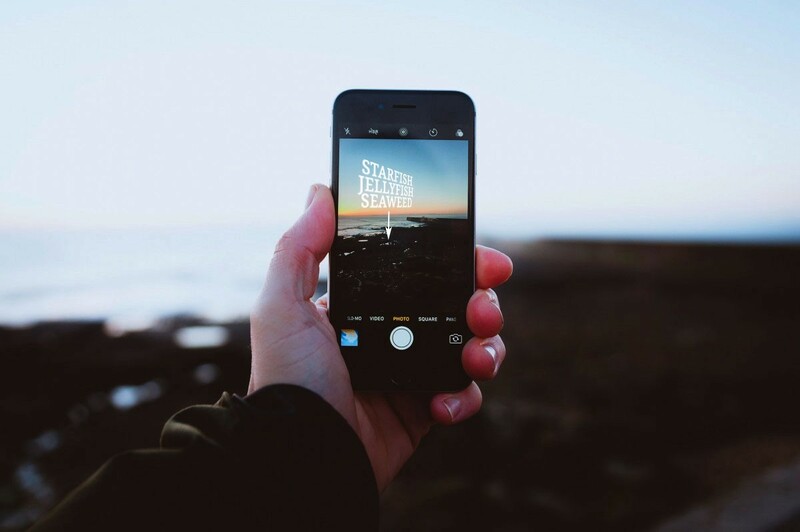 We are used to filtering content within the confines of a web-browser, so why not filter the real world through an AR experience? What does it feel like to be able to editorialise the material around us? 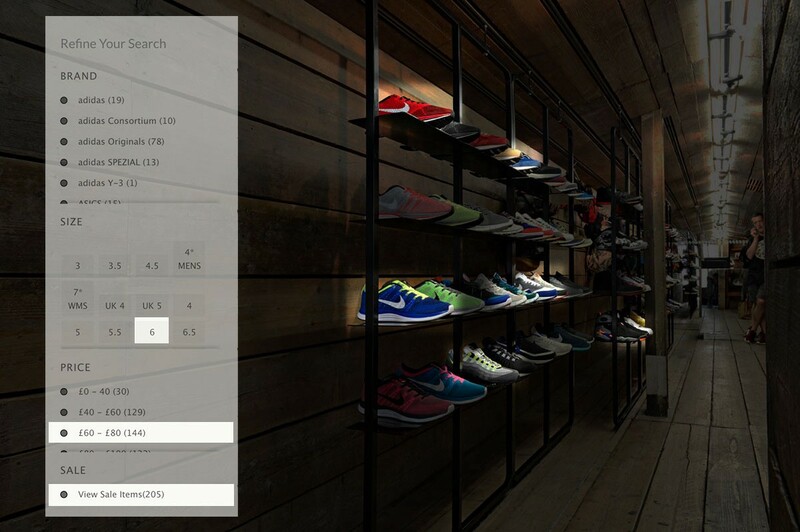 Can we filter our real shopping experiences? We are currently exploring this purposeful mix of AR and IoT for one of our partners. Can we use AR to experience the past or even the future? We think so! Already we can reconstruct past events or places to a dramatic level of detail, typically through the film or television media. However, if we place this within a suitable physical context then the experience becomes much more powerful and we have a deeper connection with the narrative. Imagine feeling how it was to be somewhere rather than just reading about it, being able to walk around or through a place as opposed to standing in front of an information plaque. AR is increasingly being used within heavy industry to bring instructions to the moment of work, giving employees a faster more streamlined workflow. 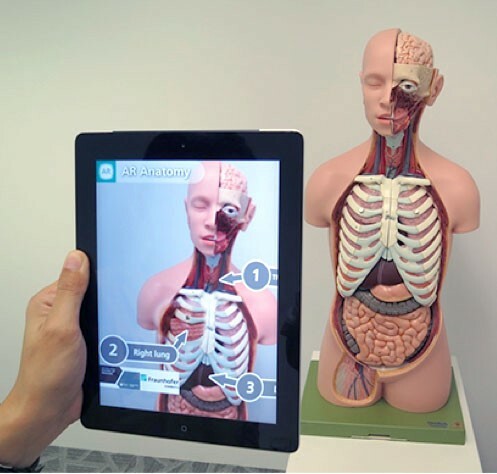 The medical industry is looking at ways of using AR to increase the success of complex medical procedures by bringing essential data and information to the real time and context. This powerful use of AR can change, or re-animate, existing material objects, leading to different or improved use. For instance if in a mirror a toothbrush could become a sword to fight off evil plaque monsters, then the child will brush for longer whilst playing the game. The ARScale and ARLightEstimation features announced within Apple’s new ARKit give us a much more powerful way to place objects in space, with added reality and connection with context. The scale feature is already being used brilliantly within the IKEA PLACE App, and the Tape Measure app, but the possibilities are endless, imagine a child seeing a Dinosaur to scale in their classroom!